Llorens Elena clothes made to fit the 35cm dolls. 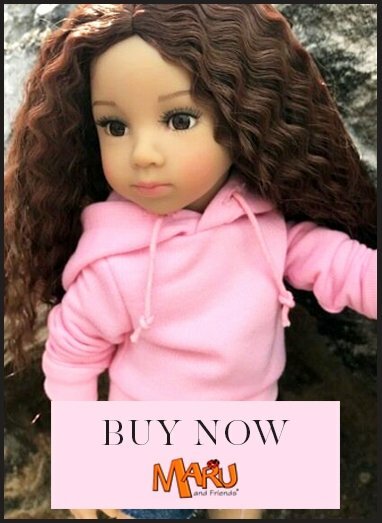 This outfit is fully inclusive of footwear and is a multi-piece dolls clothes set for Winter, but with so many layers can be worn by dolls all year round. It's soft and cuddly which is perfect over the top of cuddly doll bodies and tactile vinyl limbs. Please note, this clothing set does not fit baby dolls. Llorens Elena dolls are slimmer than baby dolls, although the same height.